Javier Chavira is an artist who has no misgivings about creating images that straddle the line between realism and abstraction. He is as much at home with the technical rigor of academic tradition as he is with the liberating nature of formalism. Disparate Images is a collection of works created between 2006 and 2013 that highlight his virtuosity of employing various materials and displays a range of representational and abstract forms. 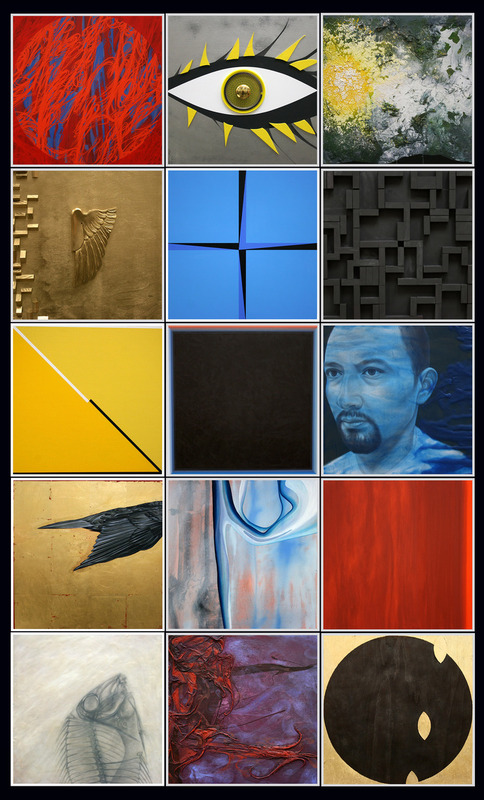 Some early work, the portraits of specific heroic and symbolic personages, are influenced by the iconography of his Catholic upbringing while other work, which could be categorized as organic abstraction, is influenced by nature. Join Union Street Gallery for the opening reception of Javier’s exhibit “Disparate Images” August 9, 6-9pm. There will be refreshments to enjoy along with the art work. This event is free and open to the public. Donations are appreciated. This entry was posted in Openings and Events and tagged art, Arts, Chicago, Javier Chavira, Union Street Gallery. Bookmark the permalink.